When Derek Phillips ’77 was growing up in Kansas City, he knew that he was more artistic than athletic. He had tried basketball, track, and baseball in high school, but it soon became clear to him that competitive athletics were not his strong point. So Phillips turned to the arts. 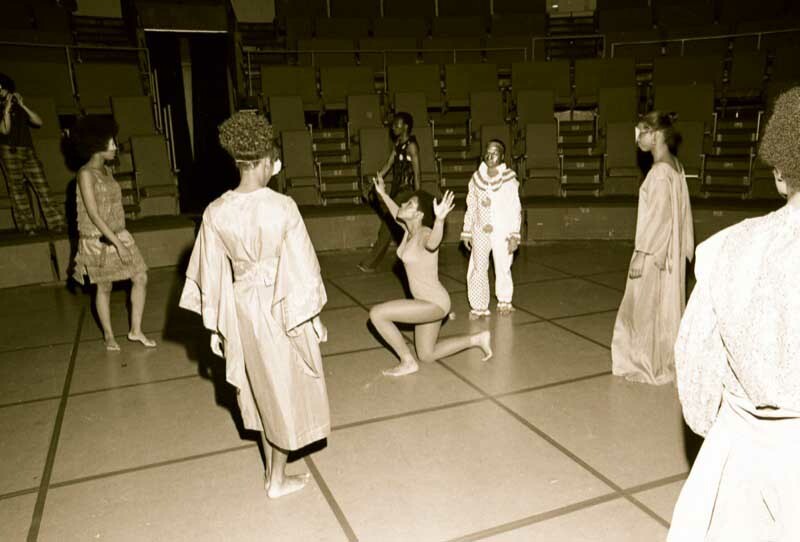 Phillips, Debra McCray ’76, and several other Carleton students started an African American student dance group called Ebony II. 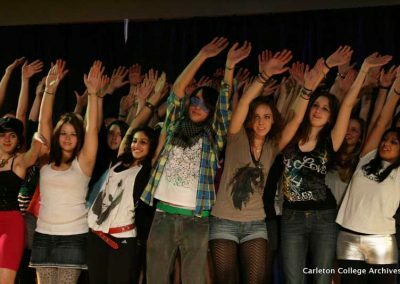 It was run entirely by students who choreographed the dances and trained their peers. 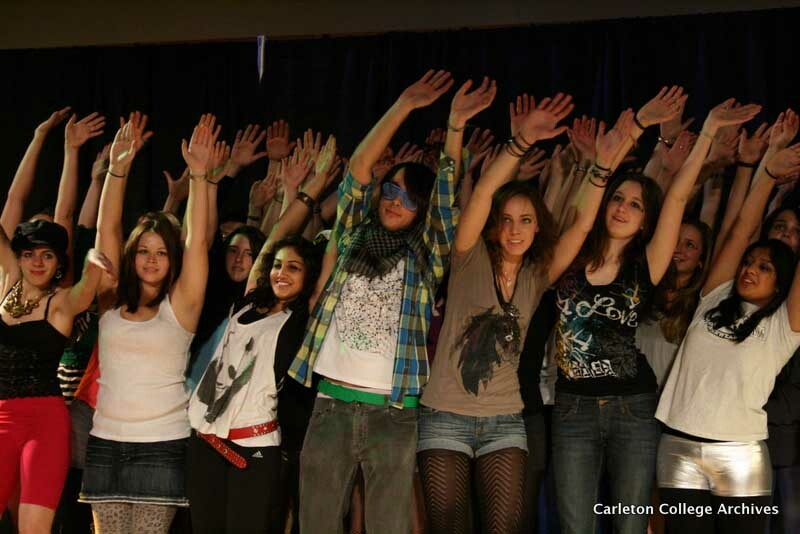 Interest in the group grew so fast that in the early 1980s, it was opened up to all Carleton students; it now boasts more than 200 student performers each term. On just about any night of the week you can wander into the Weitz Center for Creativity and find students leaping and twirling to the latest pop songs in preparation for their upcoming Ebony performance—all thanks to Phillips, who still teaches dance and theater in the Twin Cities. 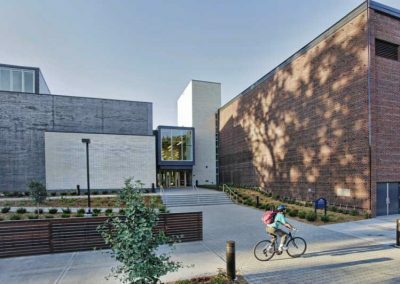 The Weitz Center for Creativity is a 2011 renovation of a Northfield public school. The first school opened there in 1874. It housed all students in grades K-12 who lived east of the Cannon River. 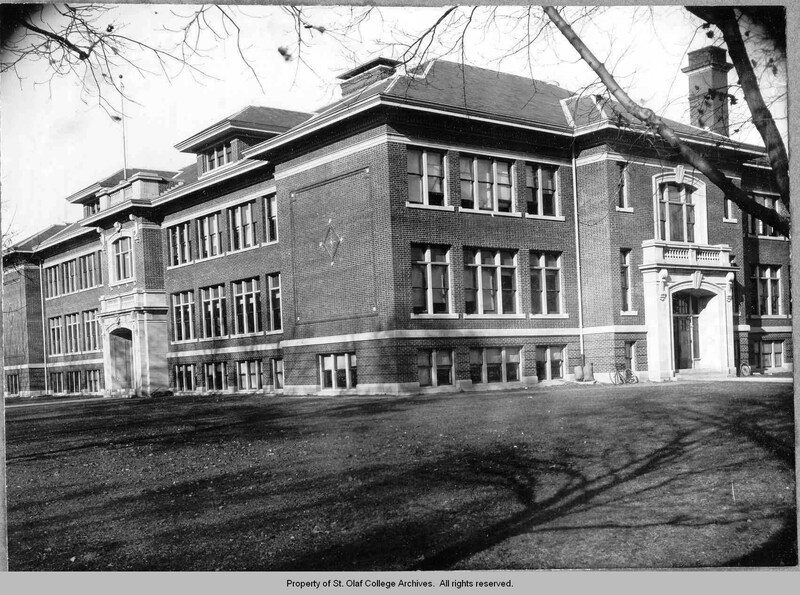 By the start of the twentieth century, the student population had outgrown the original building. When it burned in 1908, a much larger building was erected on the same site. The new high school was considered very modern because of its innovative domestic education and industrial arts spaces. 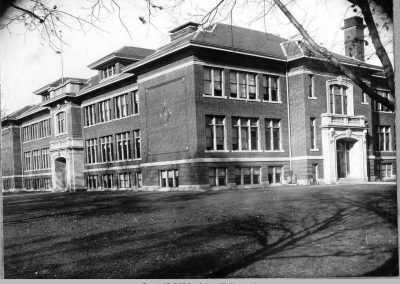 An auditorium, gymnasium, and locker rooms were added in 1936, followed by an arts wing and cafeteria in 1954. Throughout the building’s many renovations, no attempt was made to line up the floors. Consequently, each wing of the school is built at a slightly different level. 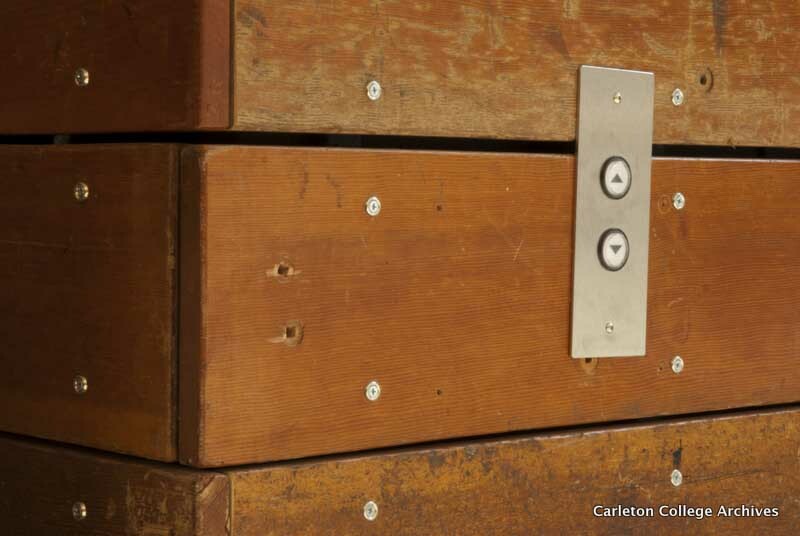 The Weitz Center for Creativity embraced these idiosyncrasies and maintained the historic features of the additions. The old gym’s bleachers now line the elevator shafts, and the school auditorium is now a cinema theater. 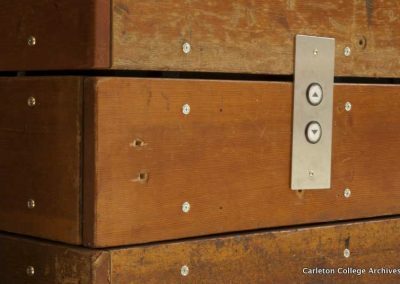 When rebuilding the Weitz Center for Creativity, the builders recycled some parts of the old middle school building and incorporated them in the new design. The old gym’s bleachers now line the elevator shaft. 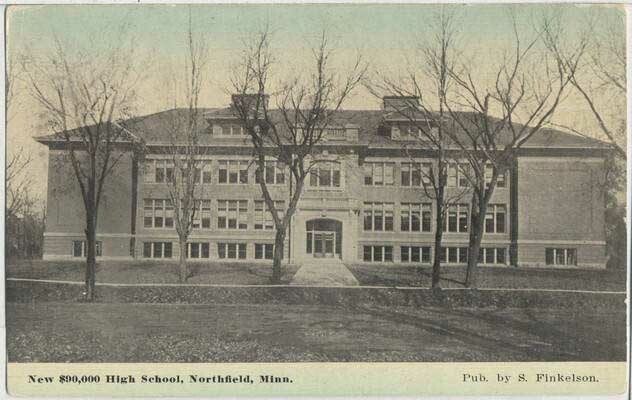 A postcard of the new Northfield High School around 1911. 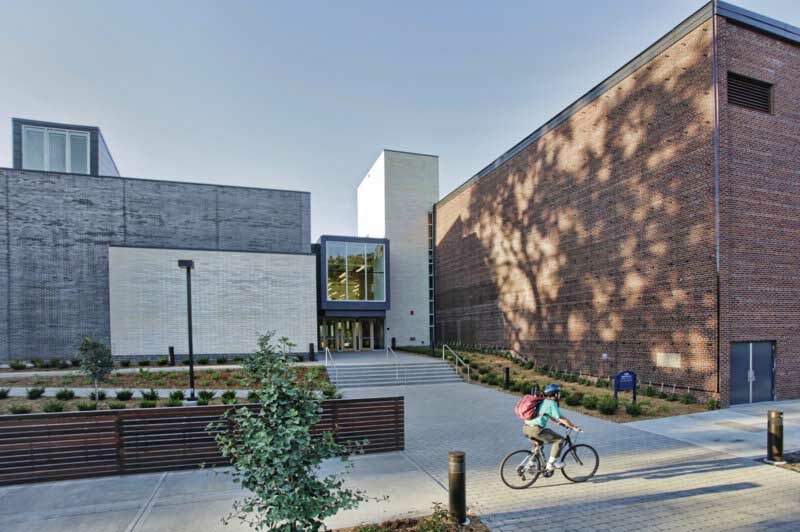 The construction of the Weitz Center for Creativity was finished in 2011. The original Ebony II practicing a performance on campus in 1973. 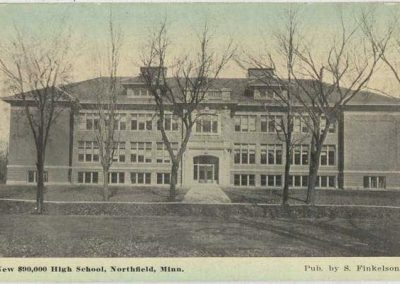 Southern view of Northfield High School in 1913. By the 1990s Ebony II had grown in size and popularity. Ebony dances now include themes and costumes. 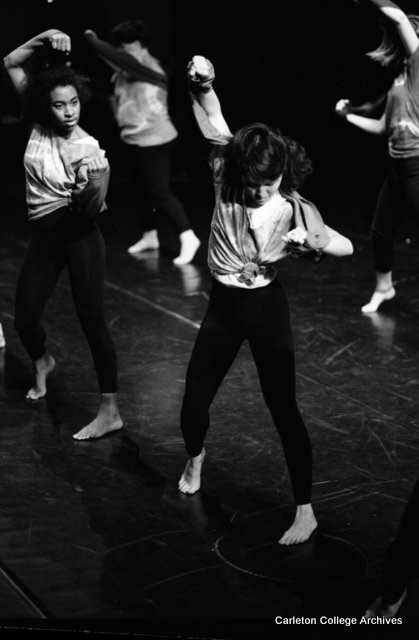 An Ebony II dance in 1988.